It was 2006, and the City of London was enjoying an extraordinary surge, capturing market share and kudos from its global competitors. If you worked in financial services, London was the place to be. 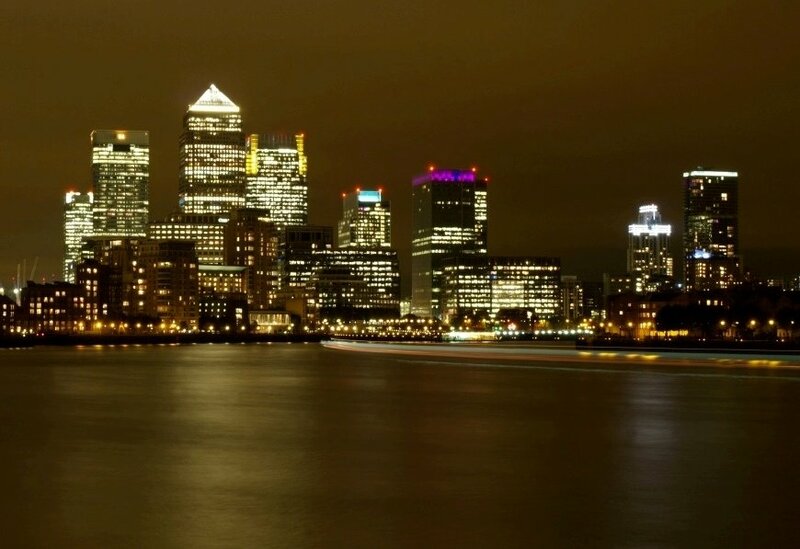 US investment banks, upset by the strict regulations imposed on their industry by the Sarbanes-Oxley Act, were moving senior staff to London and some briefed they might move their head offices, too. Within a few months the banking crisis broke, and Messrs Bloomberg and Schumer had more pressing matters to deal with. British authorities abandoned light-touch regulation, senior American banking executives drifted back to New York. As the industry regrouped, London’s surge came to a halt. Banking scandals struck, one involving a JPMorgan trader later nicknamed the “London Whale”. British regulators got tough, often going further than their counterparts elsewhere. Meanwhile, some of Britain’s political parties promised a referendum on membership of the EU, and this did not please the financial institutions either. Goldman Sachs warned that it would consider moving its European headquarters out of London if Britain were to leave the EU. HSBC also cited this risk, along with tax and regulatory issues, as a factor in its recent decision to explore changing its domicile from the UK. In short, the City lost some of its allure. While most surveys still show London and New York ranking head-to-head as global financial services capitals, at least one now puts New York in the lead. Does this mean that after several decades in which the tide was running strongly in London’s favour, it has now turned decisively against? If so, it will recede slowly. London retains many natural advantages. It has critical mass. It is in the right timezone, being situated between the close of Asian markets and the opening of American ones. English is the international language of business. It is still regarded as a clean place in which to do business and a pleasant place to live. But there is no room for complacency. The period of deregulation between the Big Bang of 1986 and the onset of the banking crisis in 2007 was unique. London was the beneficiary of regulatory arbitrage; financial institutions moved business there because UK regulators were seen as a soft touch. That is unlikely to happen again. Secular trends are also working against London. Financial institutions in the emerging markets are doing business that they once farmed out. Technology is weakening the advantage of established centres, as the ease of transacting at a distance erodes the value of being clustered in one place. This poses a challenge for regulators. In responding they should not be overly influenced by self-interested financial institutions, but they should not ignore them either for there is a message in what HSBC had to say last month. The City’s contribution to the national economy, although often overstated by its vested interests, is still important and the UK would have much to lose from its decline. Britain’s next government should therefore work out a clear vision for its financial services industry. It needs to distinguish between temporary measures that appease the public and more lasting features of the regulatory landscape. It must ask which parts of the industry should be endorsed and supported? Which parts should be left to the vicissitudes of the market? What skills should be developed? What behaviours should be encouraged or discouraged? The answers to these questions should then lead to a set of policies that would sustain a responsible value added industry. For all its faults, the financial services sector is too important to the national interest to be left sitting permanently on the naughty chair.